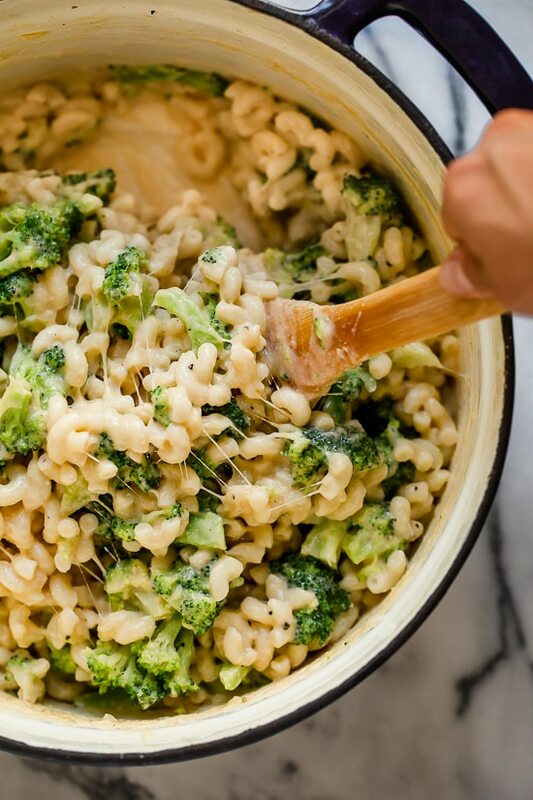 This easy, homemade, baked mac and cheese recipe adds broccoli to the mix, a great way to sneak veggies in a kid’s favorite dish! It’s also lightened up, so less calories than traditional mac and cheese. Macaroni and cheese is total comfort food, I make many variations, some I love are this Greek Mac and Cheese, Pumpkin Mac and Cheese, or this low-carb Baked Spaghetti Squash and Cheese. But this broccoli version is always a hit with the kids. 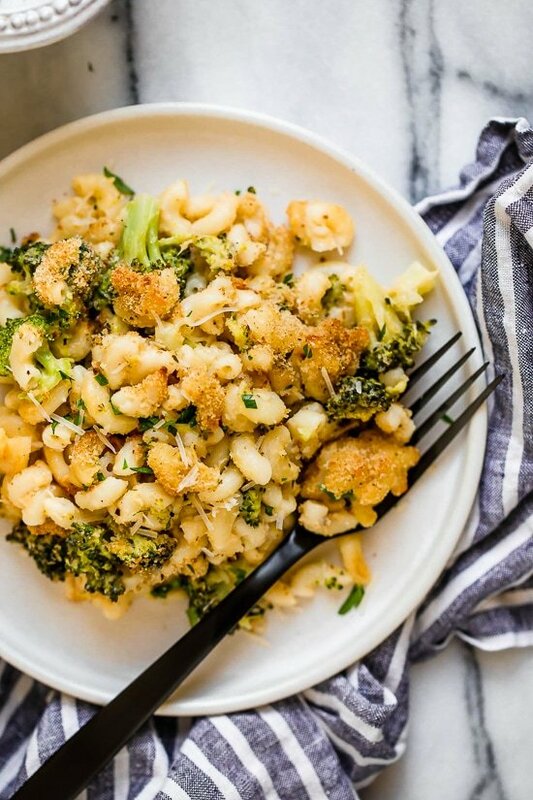 It’s perfect if you’re craving macaroni and cheese without wasting an entire days worth of calories in one meal. You still get that same comforting taste. This recipe, which I first posted back in 2013 was loved by all in my home, even my not-so-crazy-about-broccoli husband loved it and leftovers are perfect for lunch. 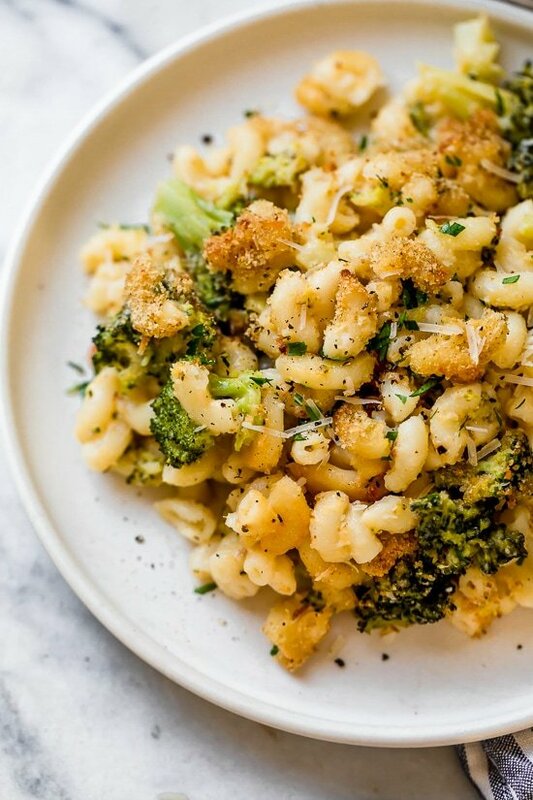 For a stove-top broccoli mac and cheese, omit the crumb topping and serve right out of the pot. To speed things up, I used pre-cut fresh broccoli. 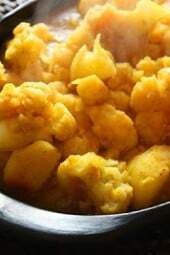 You can bake this in one large baking dish, or individual oven safe dishes for portion control. You can halve the recipe and use a 9 x 9-inch baking dish. 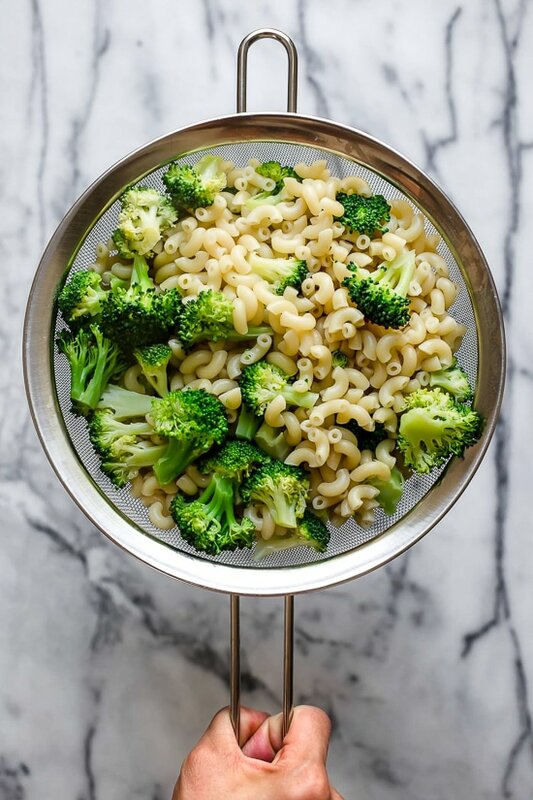 Cook pasta and broccoli together in a large pot of salted water, according to package directions for al dente (or slightly under cook 2 minutes). Spray a baking dish with cooking spray. In a large, heavy skillet, melt butter. Add onion and cook over low heat about 2 minutes, add flour and cook another minute, or until the flour is golden and well combined. Add milk and chicken broth and whisk, raising heat to medium-high until it comes to a boil; cook about 5 minutes or until the sauce becomes smooth and thick. Season with salt and pepper. Once the sauce is thick, remove from heat, add cheese and mix well until cheese is melted. 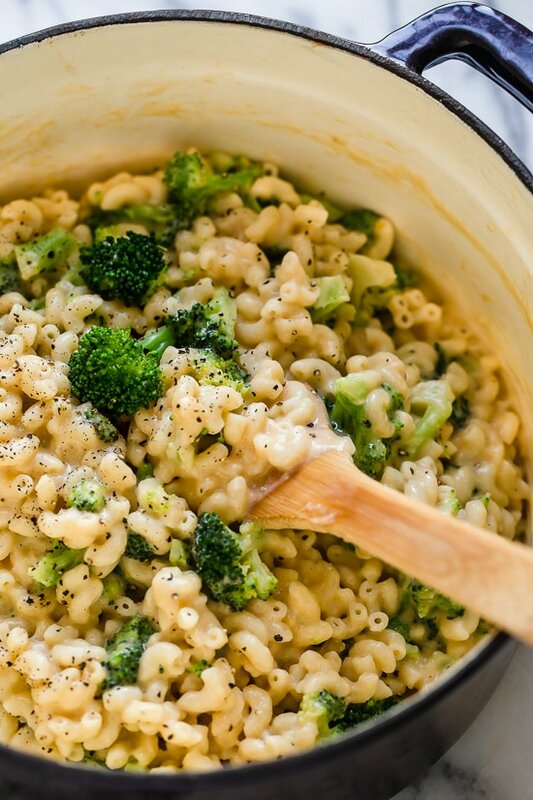 Adjust salt and pepper to taste, add cooked macaroni and broccoli and mix well. Pour into prepared baking dish. Top with grated cheese and breadcrumbs. Spray a little more cooking spray on top. Bake for 15-20 minutes, then broil for a few minutes to get the breadcrumbs golden. Can I use steam in a bag broccoli with this recipe? Made this last night and I agree to the people who mentioned cooking the broccoli in the last two minutes! I ended up taking my broccoli out early before the pasta was done to avoid mush. The overall texture and appearance of my final result was great but I will say it was lacking flavor for me. Anyone have any tips on how to do this without adding abundance of salt or calories? The breadcrumbs did help! I’m wondering if an additional cheese would help? Overall it is great – Thanks Gina! Cut this recipe in half….absolutely delicious! 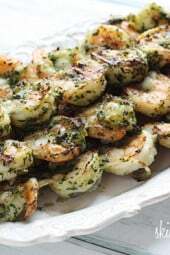 This recipe was first posted September 7, 2011 which you could see by the oldest comment. If you actually read her blog post, you will see she mentions making MY recipe from my book! Anyone have any freezing tips to share? I’ve read through most of the comments and haven’t seen any info about freezing although it’s categorized as a freezer meal. I’m only asking because I usually don’t have much luck freezing pasta recipes as the pasta tends to come out mushy. 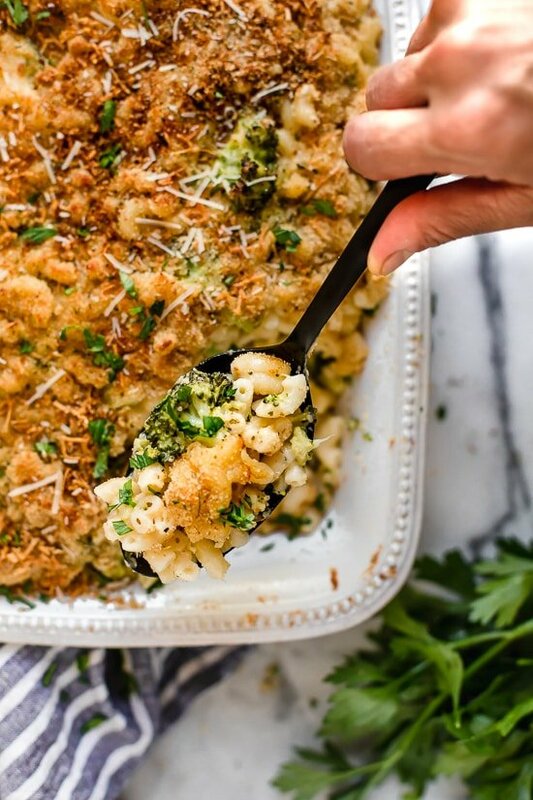 Lately I have been making casserole-type recipes like this into 2 9×9 baking dishes and freezing the second one for another night and I’d love to be able to do that with this recipe!The recipe itself is fantastic though! My husband requests it all the time. I like to add shredded chicken breast into the mixture before baking to add protein and make it a more full meal. I also only cook the broccoli for 1-2 minutes with the pasta so that it still maintains some crunch after baking in the oven. Delicious!! A few years ago I made a recipe called “Green Eggs and Ham” for St Patrick’s Day. Very similar except only 6 ounces of old cheddar and additionally 6 hard boiled eggs, quartered and 4 ounces ham cubed. It was a great hit with the kids, especially as I served it on photo copies of the Dr. Seuss book cover. I counted it for 9 points. How many cups of pasta is 12 ounces? Ive made this twice and loved it but think I’ve messed that part up both times. The first time I put 1.5 cups and that was not close to correct. Today I did 2 cups.. but I’m thinking its 3 cups. My food scale is broken otherwise I would weigh it out. thanks so much! What type of onion is best for this dish? Or does it even matter? I use onion power and it works great. I think you could use any onion your family likes. If I am making this a freezer meal, should I wait to bake it? Or do I bake then let cool and reheat? Thank you! what size baking dish? Please add this info to your recipe. thanks in advance. Any large casserole or baking dish that can hold all the ingredients. Around a 14″ x 10″ inch dish should do it. I’ve made this twice and it was a hit both times! 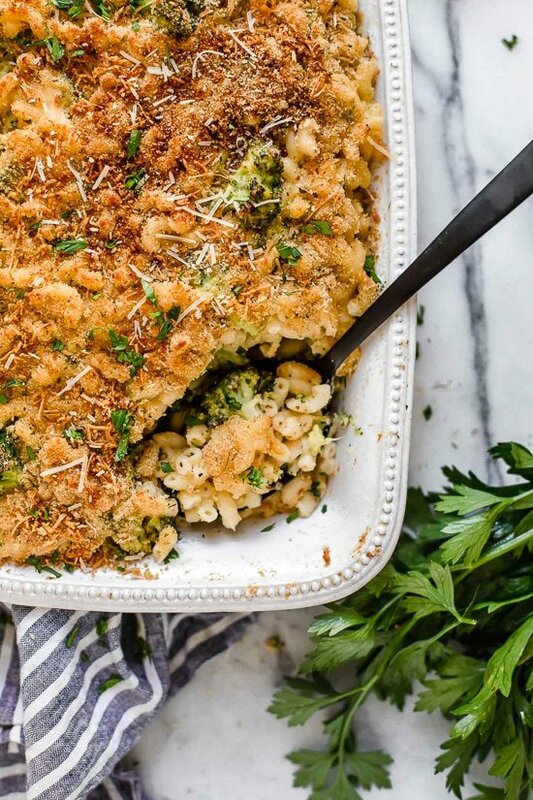 The first time I made it, i accidentally missed the part that said to boil the broccoli with the macaroni and I simply just mixed it in with the noodles and cheese mixture and baked it. The broccoli turned out to have a texture that of lightly steamed broccoli and it was perfect. I made this today but I made it with chick pea pasta! It was amazing! Hello, we love this recipe, so tasty and easy to make. It’s a keeper. 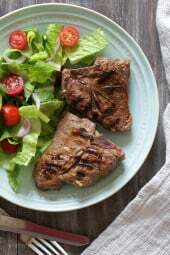 What I wanted to ask, is there some milk alternative that would be also good in this recipe? Thank you! Yummy! Next time, I will hold the broccoli out for a few minutes while cooking the noodles, as others have suggested, but it is very good exactly as written. This was really tasty! I made the recipe as is, with the exception of adding some shredded chicken to make it a little heartier. Everyone loved it! 8 oz comes out to 2 cups. For the minced onion, do you mean like the McCormick dry minced onion or do you mince an actual onion yourself? This is a huge hit in our house _ picky eater approved!! I found it searching for low potassium. I saw note that indicated that it fit in that category. No potassium value is listed in the nutritional facts.. Prep time for me was more than 10 minutes.Still in oven. Haven’t tasted yet, but it looks good. I don’t have the nutrition facts for potassium specifically. You may have to calculate that yourself using the ingredients listed. The dish tasted good and will make it again. But I was disappointed in its appearance. I cooked the broccoli with the macaroni and, of course, the broccoli was over cooked and fell apart. The dish was more green than golden. The recipe should be revised to let cooks know to put the broccoli into the pasta pot during the last 2 minutes (or so) of cooking time. I expect that if I had done this, I would have the large chunks of broccoli instead of the green mush I ended up with. I should have known better, but I tend to follow a recipe as written the first time I make it and make adjustments the second time around. I agree with adding the broccoli to the pasta toward the end of the cooking time. Better a bit al dente than green mush! I used a broccoli, carrots and pea pod mix in mine. I put the carrots in with the macaroni as I thought they would need more time I added the broccoli and pea pods towards the end of the boiling of the macaroni (maybe around 5 minutes left) and found it was all still too mushy for me. I really like my veggies with some crisp to them so I will either wait until 2 minutes as you suggested or just put them in raw and let them cook in the oven. Aside from the veggies, this was still a super delicious dish that tasted just as good reheated as it did fresh. I will definitely make this again. This was delicious!! Definitely will be a regular meal at our house. I made it exactly as written but added 1/2 tsp of ground mustard (because my mom told me to always add that to Mac and cheese). Delicious. Even my “allergic to vegetables” 3.5 year old ate this. Can this be made ahead and frozen and if so at what point? Hi Gina! I typically add diced tomatoes and ground turkey to my normal broccoli/mac n’ cheese recipe. Do you think I would need to make a bit more of the cheese sauce if I did that with this recipe? I added sausage but it was delicious. My 1 year old devoured it. Thanks so much for your amazing blog! What brand breadcrumbs do you recommend? Very delicious! I made it gluten free and also added some minced garlic. Man, this makes a lot of food! I have also made a GF version for my sister-in-law. Came out great. I am making it tonight too! Strange question. Could I use almond flour instead of flour? I wonder if it would alter the taste to much. Thanks! Do you think I could make this ahead of time and bake the next day? I’ve made this recipe before and loved it! Any tips on making it ahead of time or freezing it? I’m going to make it again, but divide into two batches (it makes so much!) and send a tray back to school with my college age daughter. Thanks in advance! Love, love love this. I make it all of the time. Although when I “Create Food” in my WW app and add in all of the nutrition information, it comes up as 9 freestyle points and not 8 for some reason. Hi Jenny. The only accurate way to determine any recipe’s SmartPoints® value is to plug the ingredients into the recipe builder on the Weight Watchers website (Click on “My Foods,” select “Recipe,” and click “Create a recipe.”) which does not count fruits and vegetables in recipes in the calculations as they are now 0 points. The SmartPoints® calculator isn’t meant for recipes and will often give you the wrong points (usually higher) because it’s counting the fruits and vegetables. So if you see a recipe with a SmartPoints® value that’s different from what the calculator tells you, now you know why. I make this all the time. I add broccoli and cauliflower to the pasta water 2 min. before the pasta is done.